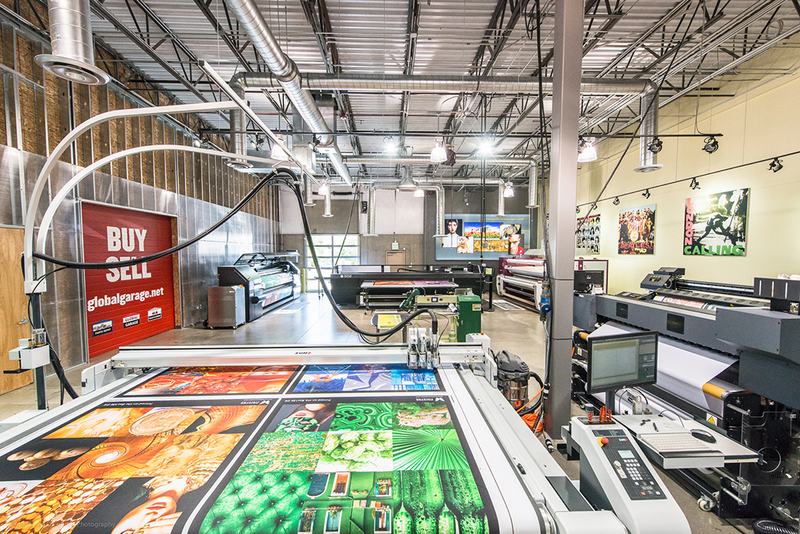 The P5 series of printers is in a class of its own. 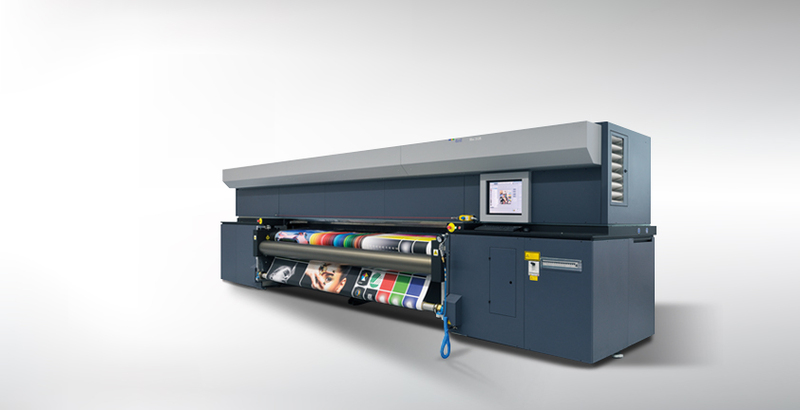 It is the new benchmark in large format inkjet print quality and ROI based on Durst’s innovative technology. 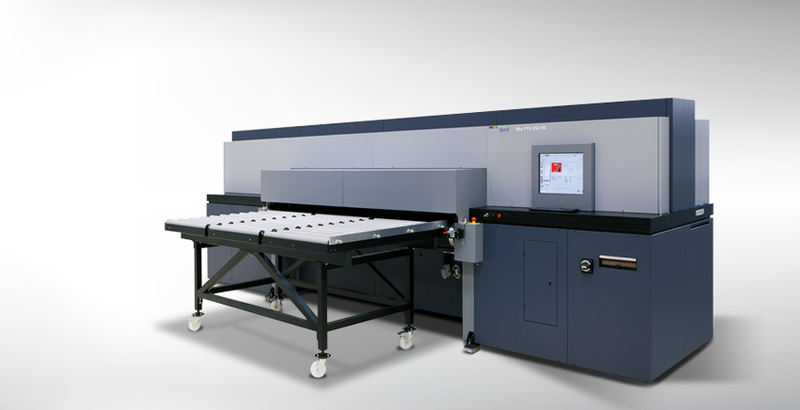 High-Speed Roll and Rigid UV Curable Printer. Feature rich roll-to-roll UV curable printer. 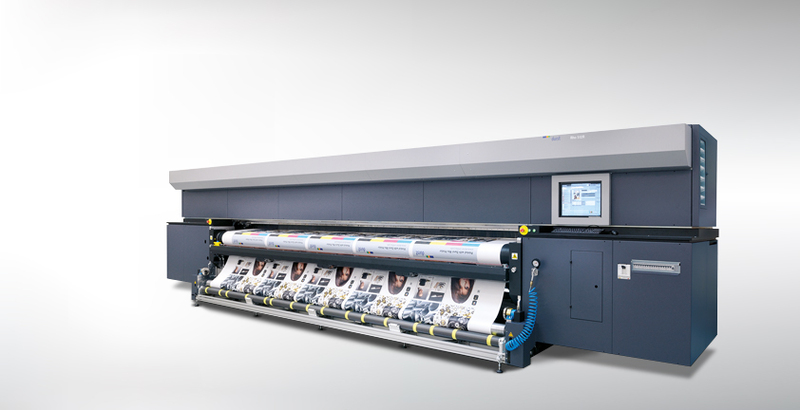 5-meter roll-to-roll UV curable printer.